If you’re struggling to find time to use Pinterest for your photography business, using a Pinterest scheduler could be the answer. 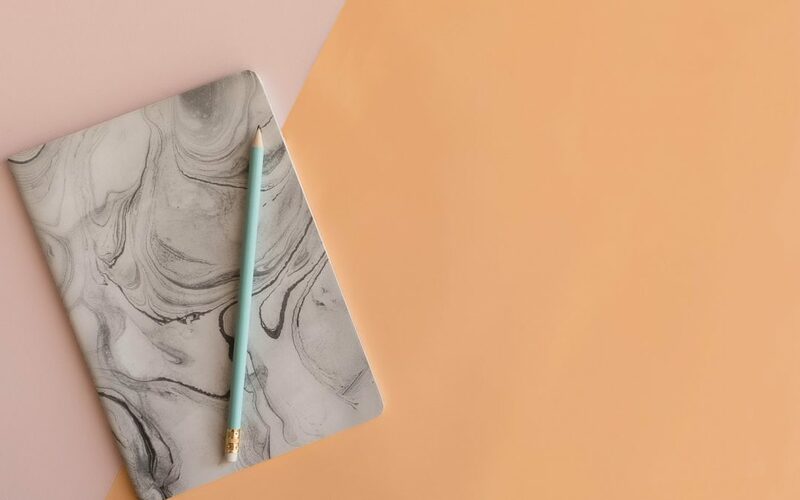 A Pinterest scheduler allows you to set up your pins in one batch and schedule them out, so that you could be scheduling your Pinterest content as little as once a month. How good does that sound – marketing that only needs attention once every four weeks! When you’re running a wedding or portrait business, chances are you’re either working alone or with just one or two others. Even if you’re outsourcing, you still need to manage what happens and when. When it comes to especially busy times such as summer wedding season or the fourth quarter for portrait photographers, the pressure of shooting, editing, managing clients as well as marketing to make sure you have future business can be overwhelming. This is why Pinterest is such a joy for photographers: you can just set and forget your Pinterest schedule for the month and get on with the rest of your working life. Unlike platforms such as Instagram and Facebook, you don’t need to engage further. There are a great number of Pinterest scheduling tools available. Here are the three I believe to be the best for photographers with the reasons why. Hootsuite is a scheduler for many platforms including Twitter, Facebook, Instagram, YouTube and LinkedIn. It has a free 30-day trial where you can test its scheduling abilities and schedule pins for free. Scheduling is done by selecting an image from your computer, adding a URL and description and scheduling it for a particular time and Pinterest board or multiple boards. Hootsuite’s free trial allows you to schedule up to 30 pins at any one time. The minimum plan for £25 a month (as of September 2018) allows unlimited scheduling. Pros: Unlimited pins. Being able to schedule other platforms at the same time such as Instagram and Facebook. Cons: Manually choosing pin times can be slow. You could get flagged as a spammer for pinning to multiple boards at one time. Like Hootsuite, Buffer manages multiple platforms. You can schedule posts for: Facebook, Instagram, LinkedIn, Twitter, Pinterest and G+. It has a free account where you can schedule up to 10 pins at a time and a seven-day trial of its Pro account that allows you to schedule up to 100 pins at any one time. There is no overall pin limit. Buffer’s plans start with the Pro account for $15 a month. Buffer has its own inbuilt graphics system where you can use a photo and add text to make a pin if you don’t have one already. It doesn’t have all the bells and whistles of something like Canva, but it is useful if you want to add some simple text to your photos. Pros: offers analytics of pins so that you can find the best performing pins. Inbuilt graphics creation. Allows content queue with pre-scheduled times for faster pin scheduling. Shows pins with most repins. Tailwind offers scheduling for Pinterest and Instagram. The Tailwind Plus account is $15 on a month by month basis including 400 pins a month. Its annual plan is $10 a month with unlimited pins. Tailwind’s free trial is for 100 pins without any time limit. This is where it becomes difficult to compare Tailwind to Buffer and Hootsuite. Tailwind has two features which are not offered by any other Pinterest scheduler. The first of these is Tribes. Tribes are similar to group boards where you can share your relevant content and repin content from others in that Tribe. It expands the reach of your pin, making it more likely to be seen, repinned and drive traffic to your website. Tribes are usually around one particular topic or interest such as Engagement Photo Inspiration or The Wedding Creatives. You can also start your own and invite other pinners with Tailwind accounts to join. Tailwind’s second unique feature is its queue of the best pinning times. You choose how many ‘slots’ a day you want to pin and Tailwind suggests the best times for you. It means you can keep adding pins to your queue without having to manually set a time. It sounds like a small thing, but when you’re scheduling 100 pins or so, it adds up and means that your pins have the most chance of being seen. Another Tailwind scheduling feature that is incredibly helpful is its multiple board scheduling. If you have multiple boards that you want a pin to be added to, you can select multiple boards and schedule a pin to be added to all of those boards with a set interval between each pin. You might choose, for instance, to leave 24 hours between each pin, so your pin might go onto boards on Monday, Tuesday, Wednesday and Thursday rather than all four on Monday. This would mean that someone searching for the topic of your pin on Wednesday or Thursday has a far better chance of seeing it. Tailwind’s fourth unique feature is ‘looping’, which is currently being rolled out. It allows your most popular pins to be repinned to boards after a certain interval, increasing the chance of existing website articles and blog posts being seen and saving you time in creating new content. Pros: Up to 400 pins a month. Tribes. Looping. Built-in queue. Shows popular pins. WHICH IS THE BEST PINTEREST SCHEDULER? The best Pinterest scheduler in my opinion is Tailwind, for its time-saving features and extra chances of repins seen through Tribes. However, I am also someone who pins more than 100 pins a month and writes regular blog posts that I promote on Pinterest. If you’re someone who already has a scheduler such as Hootsuite or who wants one that covers multiple platforms, you might prefer Buffer. Do just bear in mind how much impact your Pinterest traffic could have on your business and the right choice for you is going to be the one that you use consistently.